Jan Feldman became Executive Director of Lawyers for the Creative Arts in May 2014. Before that he had been a Vice President and member of LCA's Executive Committee and led the organization's fundraising efforts for most of the last decade. 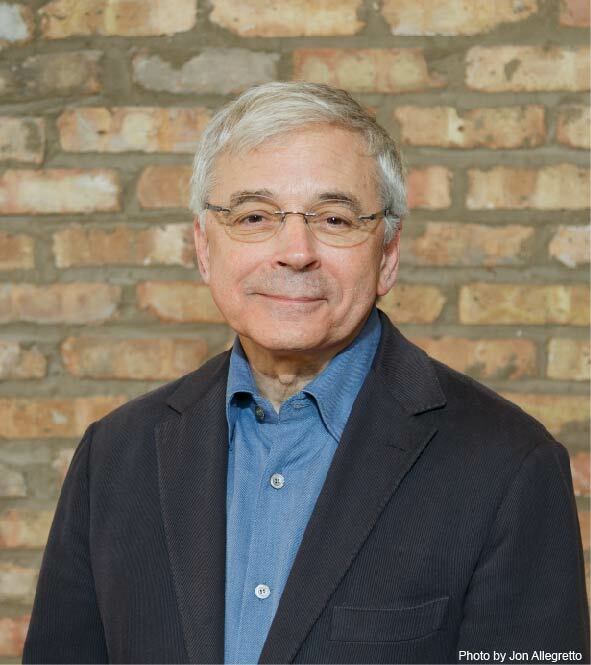 During his pre-LCA career, Mr. Feldman held board president positions on several non-profit arts boards, including the People's Music School, Arts Bridge and Mostly Music Chicago. He assisted those organizations in navigating challenging funding periods as well as transitions in their staff leadership. Mr. Feldman is a 1981 graduate of Northwestern University Law School and holds a M.A. in Philosophy from the University of Minnesota. During his legal career as a commercial litigator, he handled national litigation for companies in Intellectual Property, environmental and high tech areas of construction disputes. He was a partner most recently in the law firm Perkins Coie, and before that in Phelan, Pope & John and Holleb & Coff. Since she joined LCA in 2004, Ms. Walker has advised clients in all areas of art and entertainment, including intellectual property protection for motion pictures, visual arts, music, dance and literary works. Ms. Walker spent 12 years as LCA's Legal Director, building its attorney referral network and generating a library of resources used in CLE trainings and related seminars. She now heads LCA's LawSmarts outreach and CLE programming. Ms. Walker is a recognized Super Lawyers Selectee (2018 and 2019) and past Rising Star (2013). 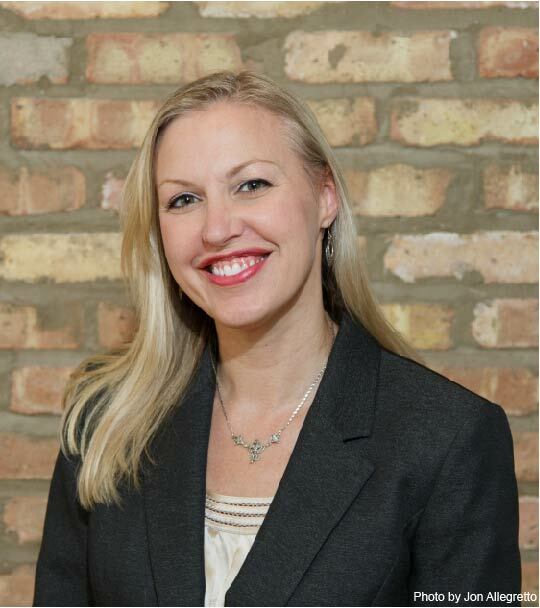 She was also named one of Chicago's Top 40 under 40 by The National Law Journal (2014). She has designed curriculum, taught courses, and guest lectured for numerous academic institutions and professional bar organizations. 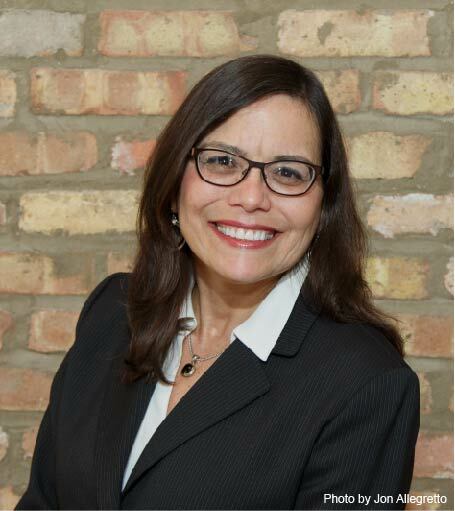 She is a prior Governing Committee member of the ABA's Forum on the Entertainment and Sports Industries and has chaired committees for the Chicago Bar Association and College Art Association. Ms. Walker student taught at the University of Illinois, her alma mater, and earned her J.D. from Loyola University Chicago School of Law. She is licensed to practice in the state of Illinois and in the United States District Courts for the Northern District of Illinois. Nicole Schonitzer joined Lawyers for the Creative Arts in February of 2017. She holds a Bachelor’s degree in English Literature from Vassar College. 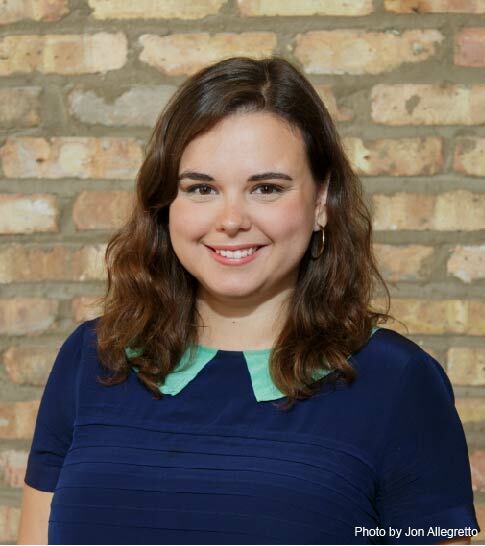 Nicole has worked and interned at several well-known art institutions and non-profits in Chicago and on the east coast. Before coming to LCA, she supported the development department, acted as an administrative assistant, and oversaw publications sales outreach at the Renaissance Society at the University of Chicago. She also interned for Shane Campbell Gallery in Chicago where she focused on implementing the use of a sales-tracking database. In her spare time, Nicole pursues her own artistic aspirations as a painter and as a poet. Nicole is excited about supporting other artists through her work at LCA. Stacy Streur is a practicing attorney who represents software and Cloud service providers in connection with technology procurement contracts. 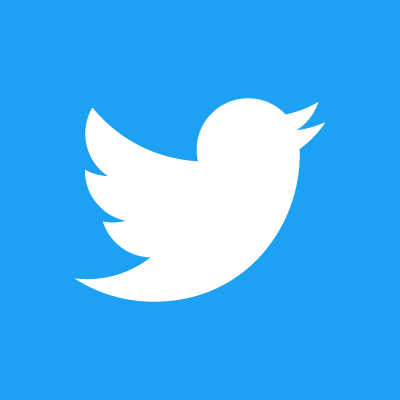 She also represents small business owners and artists in connection with copyright and trademark issues and privacy and data security matters. Ms. Streur teaches intellectual property law. She has an LLM in Intellectual Property and recently earned the Certified Information Privacy Professional credential from the International Association of Privacy Professionals. Ms. Streur has published both fiction and non-fiction and her articles have appeared in The Docket: Publication of the Lake County Bar Association, The Chicago Daily Law Bulletin, and the Northwestern Journal of Technology and Intellectual Property. She is a frequent speaker on such topics as Cloud contracting practices and data security for small business owners. Christopher Johnson joined Lawyers for the Creative Arts in 2018. A lifelong performer and proponent of the arts, Mr. Johnson made the transition to the legal services community after obtaining civil litigation experience with AV rated law firms in and around Chicago. His writing on the intersection of law and theatre has been featured in such publications as the Berkeley Journal of Entertainment and Sports Law and the Michigan Business and Entrepreneurial Law Review. After completing his undergraduate studies at the University of Illinois at Urbana Champaign, Mr. Johnson earned his law degree from the IIT Chicago-Kent College of Law. He is licensed to practice law in the State of Illinois and in the United States District Court for the Northern District of Illinois.